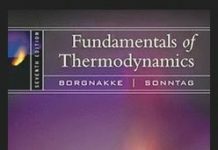 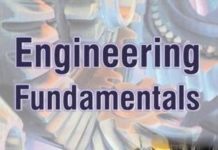 Fundamentals of engineering thermodynamics is written, keeping undergraduate engineering students in mind, it is one of the best books on thermodynamics, popular across the world. 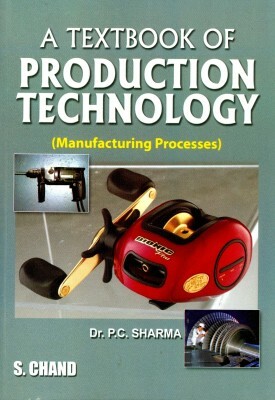 The two authors presented the book nicely and engaging to study even for the absolute beginners. 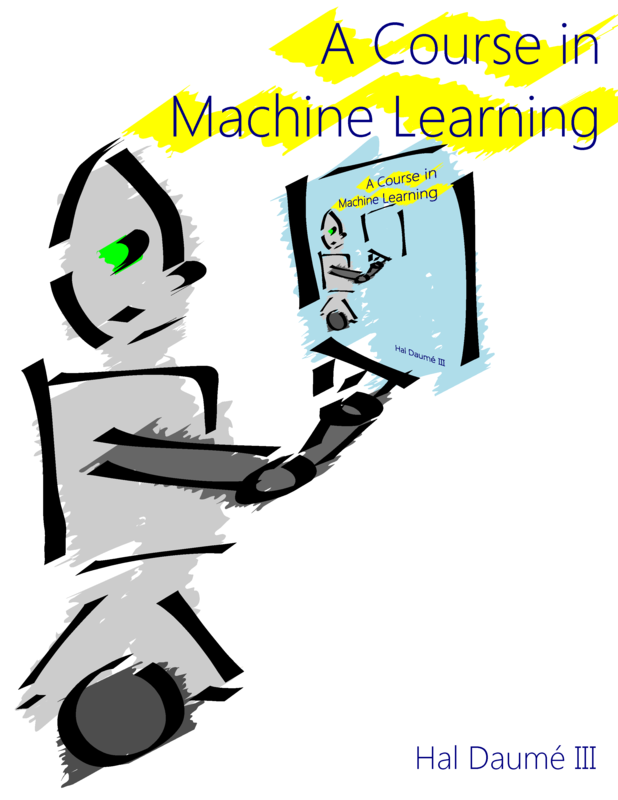 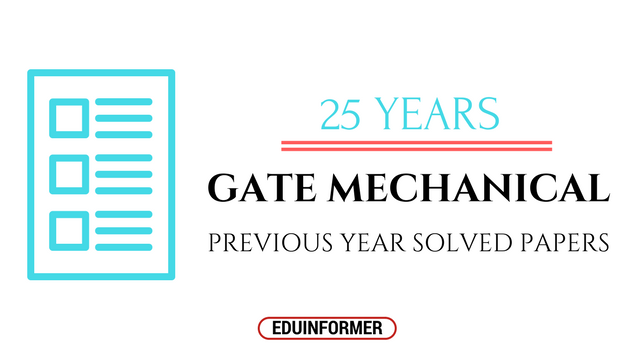 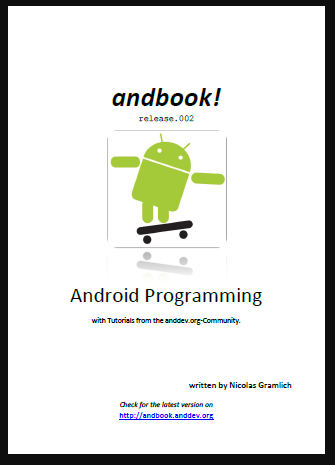 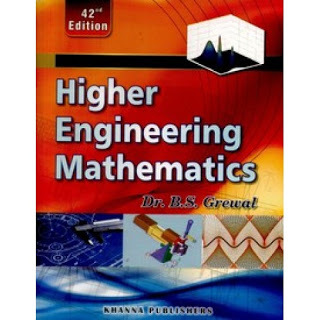 This book contains updated materials and concepts with modern engineering problems. 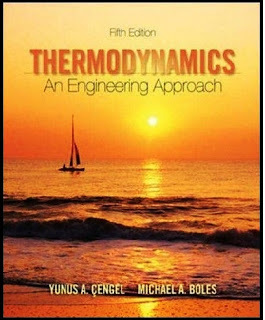 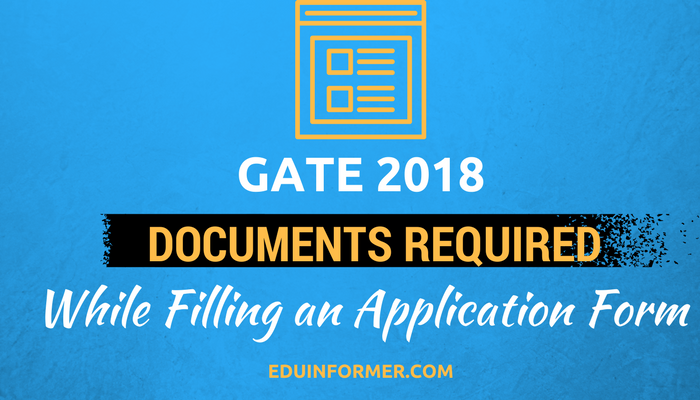 With many solved examples and good number of unsolved problems, Fundamentals of engineering thermodynamics also tells you how to solve these problems using real life engineering models. 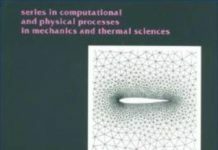 Some of the chapters, it includes are gas power systems, vapor power systems, thermodynamic relations, refrigeration and heat pump systems, chemical and phase equilibrium etc. 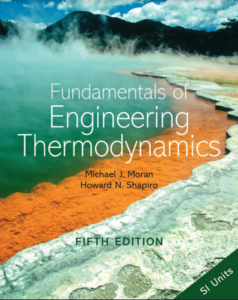 Note to the reader: Please don’t go for PDF copy of the book, consider buying hard copy of Fundamentals of Engineering Thermodynamics Moran And Shapiro and support the author.